We’re generally open May-October, 6-10 AM daily. But we’re always available by email at berkshirerowing@gmail.com and via messaging on Facebook. Oops. Shouldn’t have gone out. 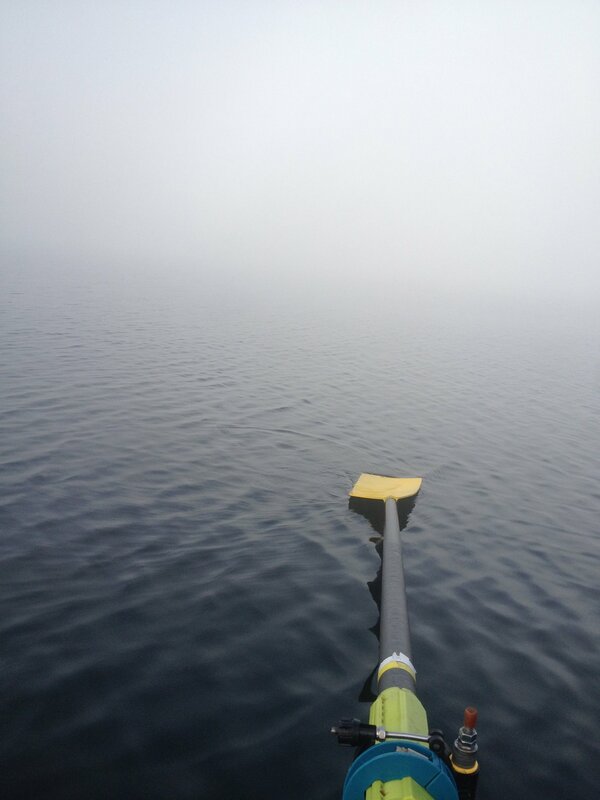 If you’ve already joined and are signed up for a boat, be aware both fog and wind might have us closed for rowing. For this reason we strongly encourage members to sign up with the notification system, Remind, by which you’d receive a text or email message indicating that rowing will be delayed or cancelled. 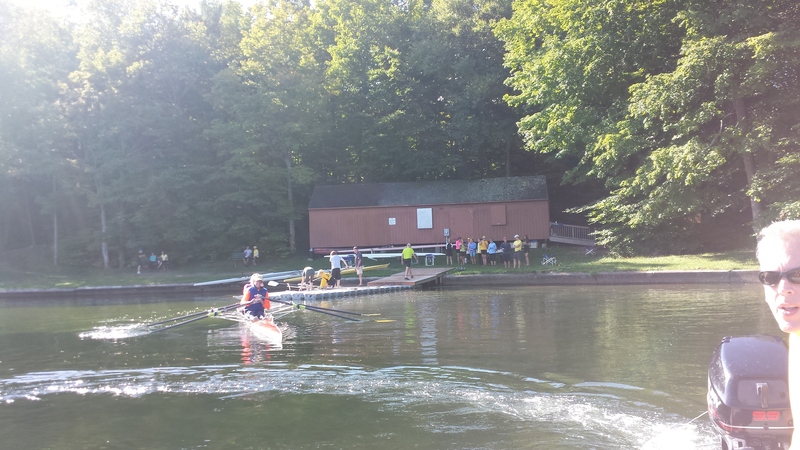 We’re located within Burbank Park on Onota Lake, in Pittsfield, MA. Once you have turned into Burbank Park, drive straight down to the south parking lot. You will now be facing the water and boat ramp. Park at the far right end of the parking lot. THE BOATHOUSE IS NOT VISIBLE FROM THE PARKING LOT. Walk north along the paved walkway, about 200ft. Turn left at the first dirt fork. You will see the dock and the brown boathouse. WELCOME! Here’s a map of Burbank Park that may help you find us a little better.